He may have failed in his invasion of Central City, but Gorilla Grodd’s next plan of attack is going to be a lot more fun. Everyone’s favorite psychic simian has set his sights on Legends of Tomorrow, and we can’t wait. 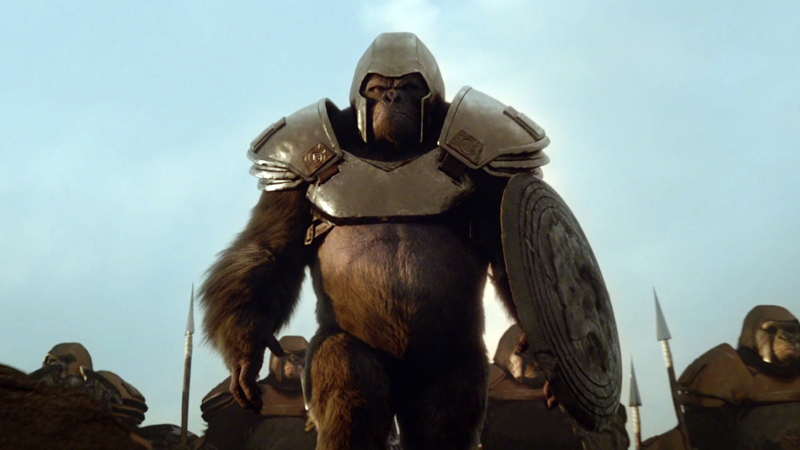 There are no details where or when Grodd will show up in the season, but considering just how absurd and wonderful the second season managed to be, I’m dearly hoping that Legends will do the character justice, in the goofiest manner possible. That Comic-Con trailer did have the team infiltrating an old timey circus troupe... maybe they end up finding Grodd there somehow, and monkey business ensues? Sorry (not really).